Comfortable 2 bedrooms apartment on the 3rd floor with elevator of a 50’s building with doorman service. It’s between Porta Romana M3 and Lodi M3 metro stations. In the living room there is a sofa, the Tv, the table and 4 chairs and a balcony. The kitchen is separated from the living room, it’s modern, fully equipped, with dish washer and electric oven, table and chairs and another balcony. From the corridor you can reach the 2 bedrooms, with a double bed and a wardrobe each, and the bathroom, with a bathtub and a window. There is also a small but useful storage room. The apartment is in good conditions, the furniture are modern and recent. All the equipments, utilities and electric appliances are brand-new. The building is located in a quiet street, 15 minutes walking from the center, in a safe residential area. 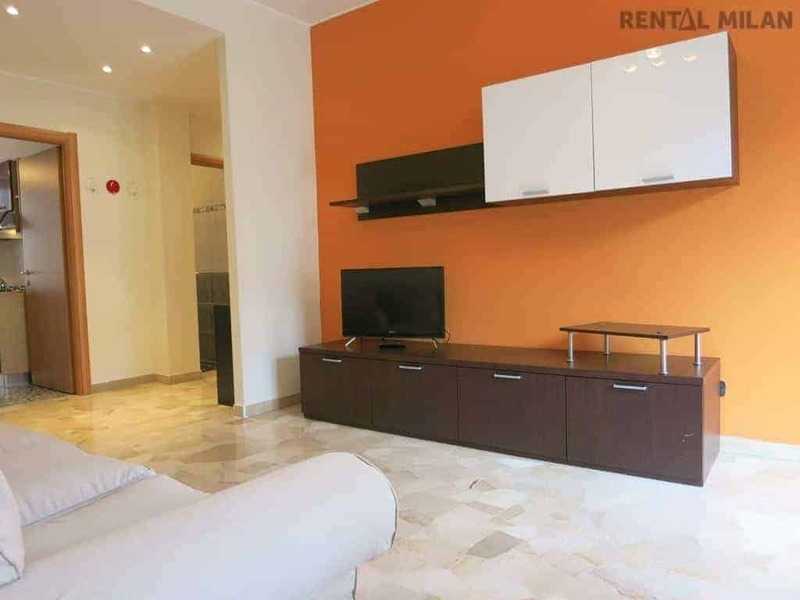 It’s 5 minutes walking from 2 metro stations M3, Porta Romana and Lodi. Every kind of shops and service are walking distance.